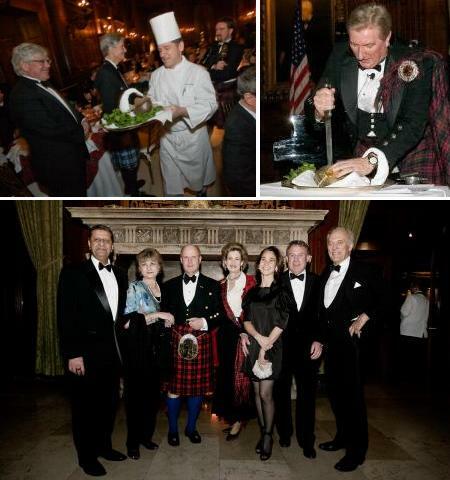 The American-Scottish Foundation® invites members and friends to join for the 19th Annual Burns Night celebration, held in association with the University Club, New York, on Friday, January 17, 2014. Join us as we honor and celebrate Scotland’s national bard, Robert Burns, in words and music. 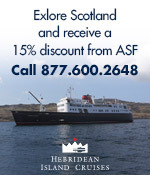 Reserve your tickets for a wonderful evening in true Scottish style and tradition! for full details, to purchase tickets online or download your invitation and reply form. This entry was posted in ASF Events and tagged Burns Supper, Robert Burns, University Club on November 15, 2013 by Mark Beaumont.